Spring is here, and my oh my did it take it’s time to arrive. Now that it is finally here, spring renovations are beginning. It’s time to update the look and feel of our spaces, which in turn can be quite daunting. We have no idea what is what anymore because, let’s face it, what is trending today will be a faux pas tomorrow. We must be careful when making our selections lest we become outdated before we have even begun. Especially when renovating to sell, you want what you choose to add value to your space, but also want to enjoy it while it is yours. Recently we came across an interesting post by Ilyce Glink about the “10 Home Design Trends to Ditch in 2015“. Not surprisingly, trends that need to go include TVs in the kiddie’s room, mirrored furnishings, tiled counters and naked windows. What should we consider instead? Well instead of giving the kids a TV (whatever happened to going outside to play? ), give them a play space or bookshelf where they can let their imaginations roam. Instead of mirrored furnishings (this is still a thing?) use a combination of complementary wood & metal furniture. Tiled counters (what a pain to clean) can be replaced with a solid quartz slab. Naked windows (we know we live in a social age, but why would you want to have people watching you eat your dinner) can be easily fixed with some nice window coverings whether it be shades or panels. There are so many options now that allow you to cover your windows in a stylish way and still not lose the option of opening them up to let in all the light. There are options that allow you to completely cover your window and completely open it up when you are ready. You can choose how much light you want to let come through your shades whether you want minimal blockage or full on blackout. Elite has four window covering styles you should consider this season. Roller Shades top our list because they are timeless. Oh so many options for any taste and oh so easy to use. They can complement any space and any decor. Plus, just roll them all the way up when you are ready for some sunshine. 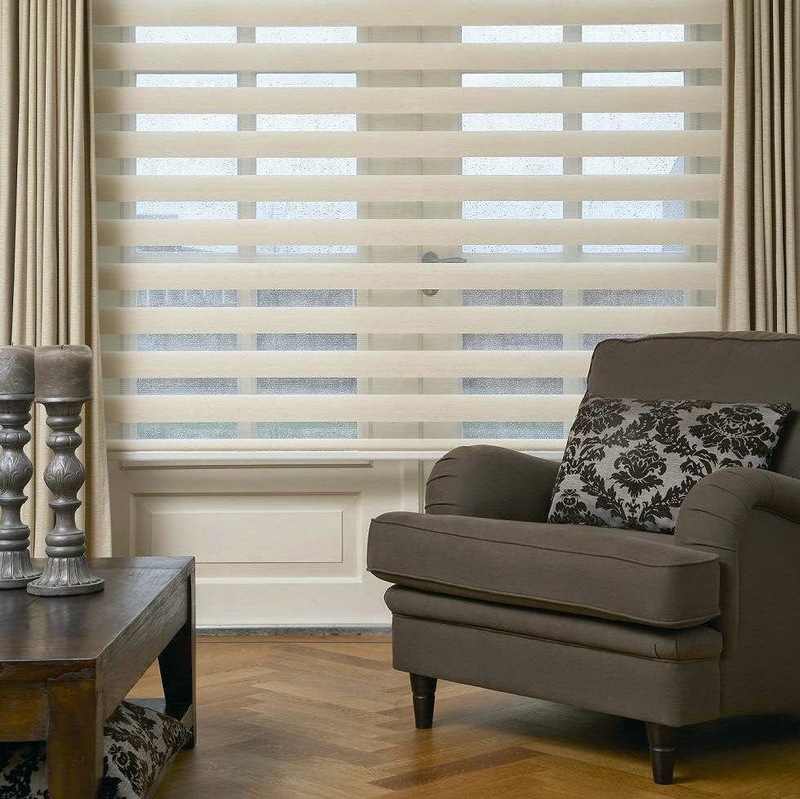 And what could pair better with your Roller Shades than Elite Smart Shade motorization. Next up on our list are the ever-growing in popularity High-Lite™ Shades. 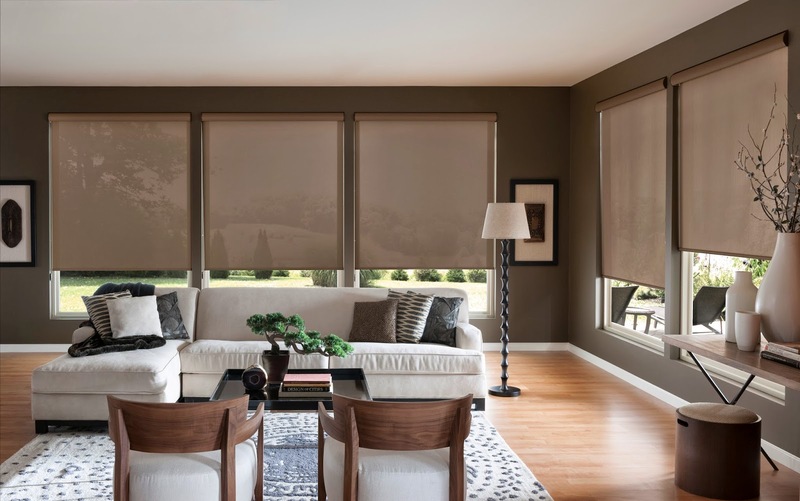 With the unique panel type design (a blend of solid and sheer panels) this product allows you to have your shades fully open and still have the sun shine through with ease. You can also line up the solid panels to block the light out. Or should you want full force sunlight, go ahead and roll your shades right on up, similarly to a roller shade. These shades can also be motorized to allow you to be able to adjust your shades from anywhere. 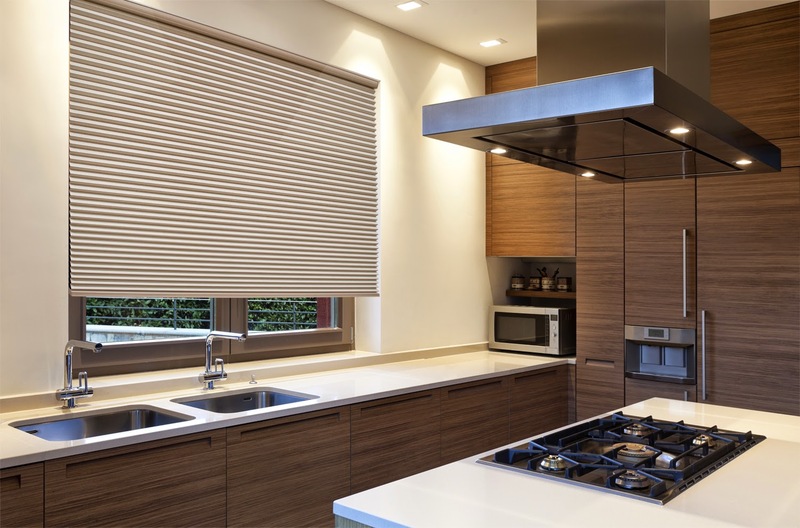 Looking for another option, consider Cellular Shades. Cellular Shades provide energy savings because of their honeycomb-shaped air pockets. They provide insulation whether it be keeping the sun out or keeping the heat or cold air in. Cellular Shades are available in a variety of colours, textures and cell sizes to suit any style. Choose from our standard style, cafe (top-up-bottom-down), cordless, cordless cafe or continuous loop. And don’t you worry, you can automate these shades as well. Finally, we have Panel Shades. An excellent choice for ceiling to floor windows, Panel Shades are available in most of the same fabrics as our Roller shade collection. Choose between three to six panels with options of stacking on the left or right or choose to have a centre split. At the end of the day, it is your choice to make, but remember what you love may be what someone else despises. When looking for a new place, we’d like to know that our windows will be covered to avoid the hassle of having to get them covered before we move in. Even if we don’t like what is there, at least there is something there to give us privacy until we have time to replace them. Like we said, we don’t need anyone watching us eat dinner, dance while cooking or cleaning under our couch.